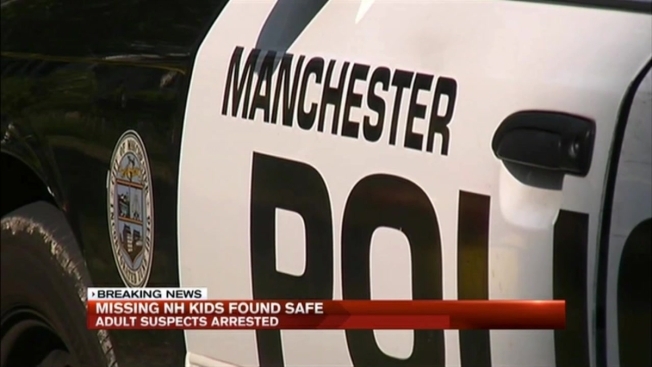 Police in Manchester, New Hampshire, confirm three missing children have been found. Police were looking for two parents accused of taking three children and disappearing. Michael McMaster, 35, and 33-year-old Bobbie Jo Guyer are the parents of the missing children, but they do not have custody. 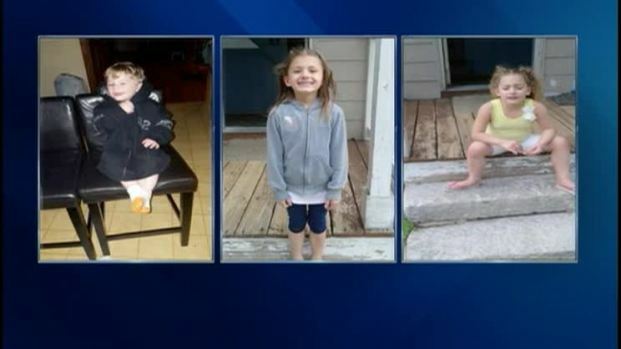 Investigators were looking for 9-year-old Mia Carvalho, 8-year-old Alyssa Carvalho and 3-year-old Clayton McMaster since last Wednesday. Guyer was found with the children Wednesday. Michael McMaster was found in a different location.